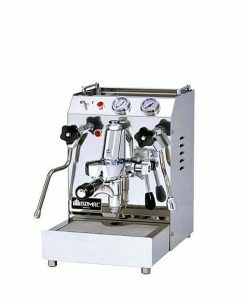 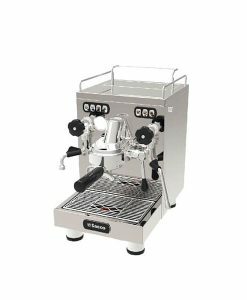 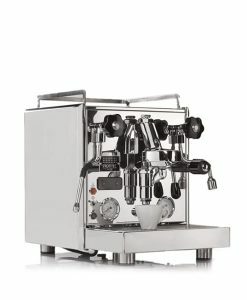 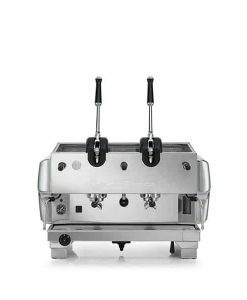 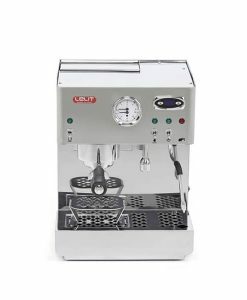 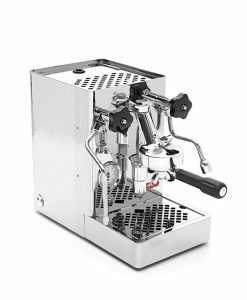 This machine is both easy on the budget and compact and with its water tank capacity of 2,1 litres it gives you all the tools you need to make cafe standard espresso at home. 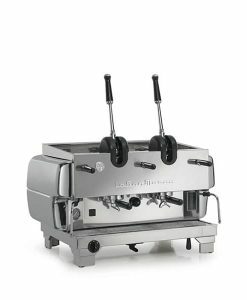 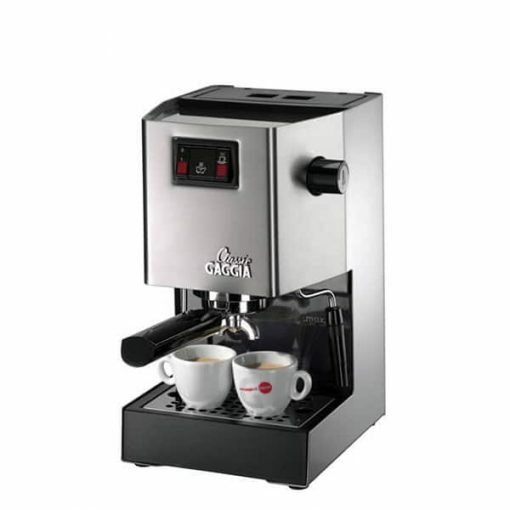 To savour a true Italian espresso you can begin with the Gaggia Classic home espresso coffee machine. 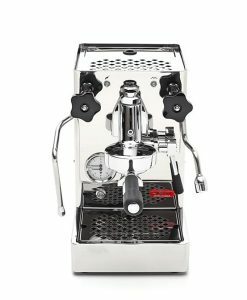 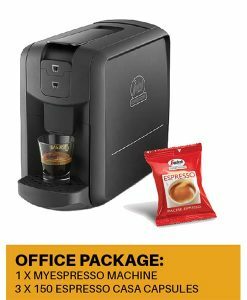 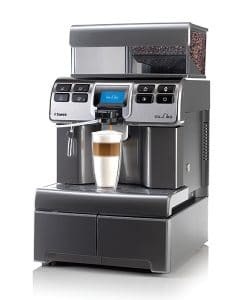 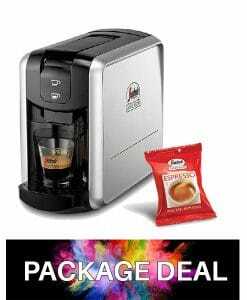 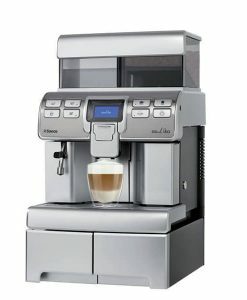 This home coffee machine is both easy on the budget and compact and with its water tank capacity of 2,1 litres it gives you all the tools you need to make cafe standard espresso at home.